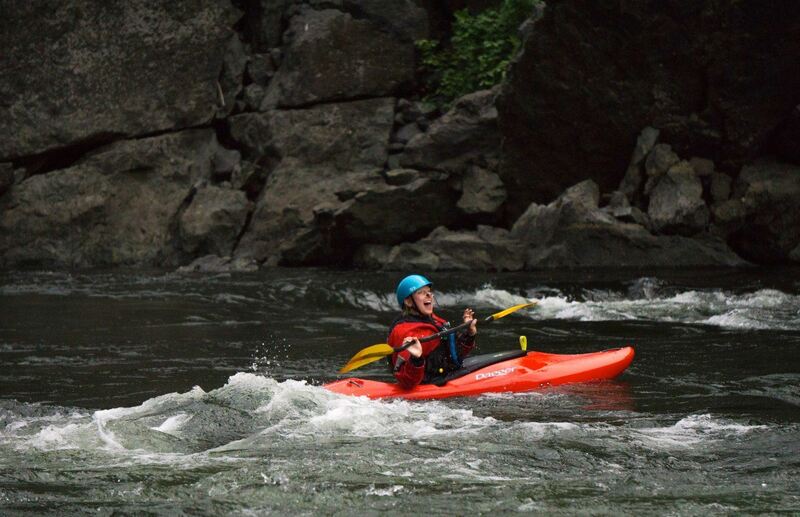 Lauren is enthusiastic about kayaking and all things water! She loves introducing people to the sport of kayaking and leading people down new sections of rivers. She was introduced to the sport by a friend when she first moved to Colorado in 2009, and fell in love with the sport immediately. Lauren encourages her students to always continue learning and improving on the basic skills, and to use every day on the river as a training opportunity. She loves turning a simple class 2/3 run into a bigger challenge to push herself and her friends. 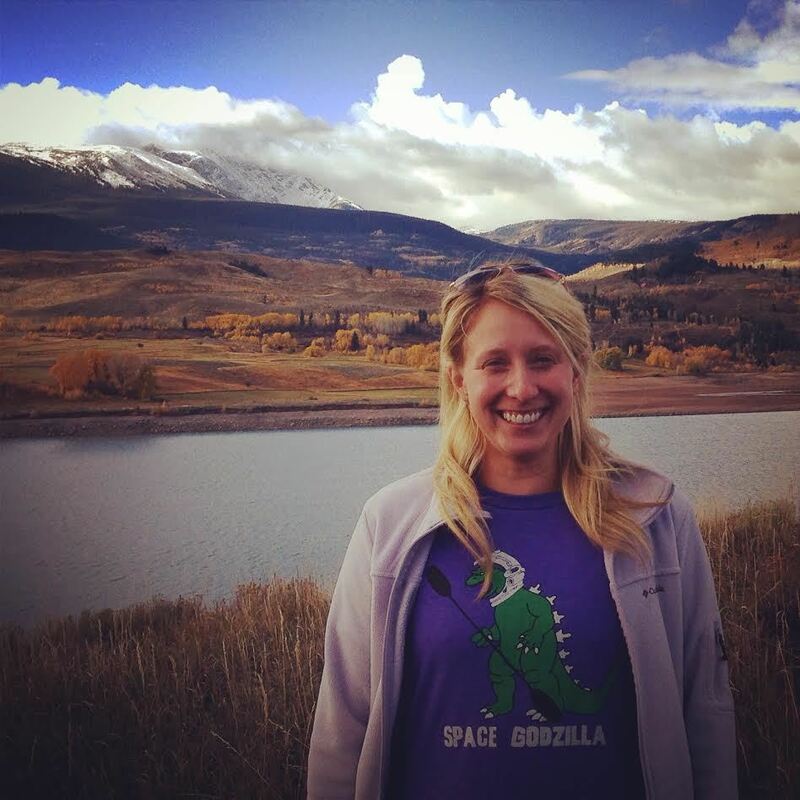 Lauren enjoys running Class 3 and 4 rivers, and her favorite runs are Stevens Down on the Cache la Poudre River, Numbers, Fractions, and Browns Canyon on the Arkansas, and Foxton on the South Platte. Learning to kayak is a journey, you never quite get there, you're always trying new skills, new tricks, and new rivers! Kayaking is a wonderful experience; you're observing nature, enjoying the scenery, spending time with friends, and then you get a little adrenaline on the side! Unless you just want to enjoy some class I/II water, then its just chillin with a beer in your hand, and that's perfectly okay too!